Go beyond cost-center metrics to build an effective strategy. 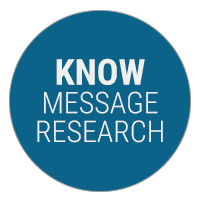 Our methodology allows you to demonstrate value to decision makers by clearly articulating campaign KPIs and reputation impact across audiences from Main Street to Bay Street. 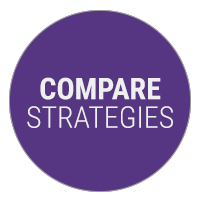 Competitive benchmarking allows you to isolate campaign and media strategy against broader industry or macro-industry trends. The resulting insights empower organizations to rapidly course-correct or seize opportunities before others do. Media mentions and share of voice are only part of the story. 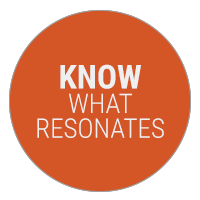 Cision Global Analysts deploy advanced methodologies - including our proprietary PR Recall™ - that allow clients to understand not just what’s being said but how likely it is to be seen and remembered. Find out how your brand story and efforts resonate at a regional level by exploring perception and cultural differences in coverage and consumer attitudes. 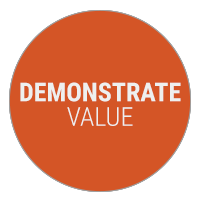 Cision’s detailed studies and reports provide thoughtful perspectives on media strategies. 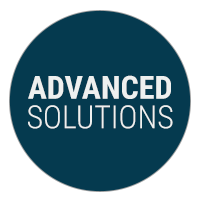 Many clients supplement these reports with digital dashboards, which provide updated measurements on the performance metrics that are most important to that individual client. No matter your requirements, Cision provides the right tools for the job.